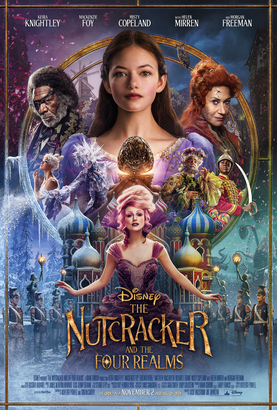 Listen to AM1470 & FM961 for your chance to WIN a double pass to an advance screening of DISNEY'S THE NUTCRACKER AND THE FOUR REALMS! 遊戲日期 Game Period: October 18 - 24, 2018. Opens in theatre November 2, 2018.